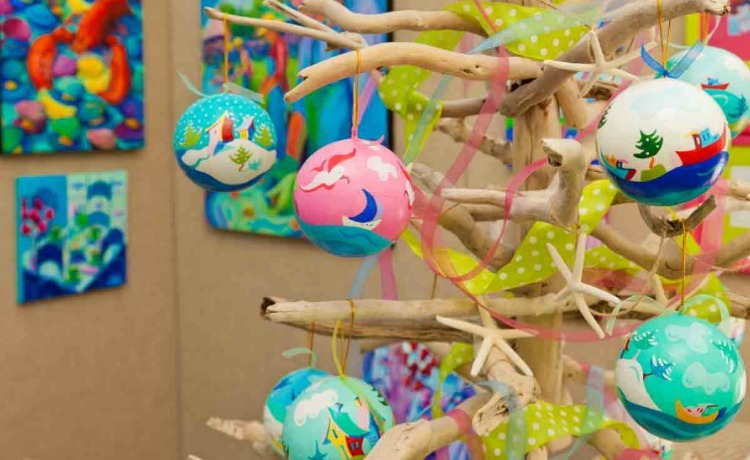 A favorite part of the festival, our juried craft show has a fine selection of jewelry, clothing, collectibles, pottery, wood carvings, and other handcrafted items created by over 140 artisans for every price range. A talented group of over 45 artists from Maine and New England feature their art on the Merrill Memorial Library lawn for three days. Mediums include oil, acrylic, watercolor, pen & ink, and photography. The show is by invitation only. If you would like to receive more information about the show, please call or email to discuss.The Festival’s jury consists of a panel of independent experts in various categories of arts and crafts. The jury selects crafters based on the following criteria: authenticity of handcrafted workmanship, originality and individuality, design excellence, executional skill, attention to detail, and professionalism in presentation.